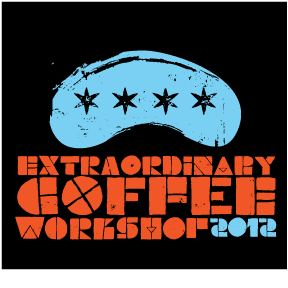 In 2011, we hosted our annual Extraordinary Coffee Workshop in Los Angeles. It was the first time we had convened our Direct Trade partners from around the world in the United States, and we wanted to seize the opportunity to flip the script: instead of Intelligentsia buyers walking their farms asking them lots of questions about how they grow and process their coffee, we turned our roasters over to them and let them ask us lots of questions about how we roast their coffee as they got their hands on the controls. In 2012, when ECW returned to the United States, we decided to take it one step further. We wanted to close the circle and bring both ends of our supply chain together, so we put our Direct Trade partners behind the bar to brew coffee and pull shots in our coffeebars in Chicago for our retail guests. We called it Farm Friday, and Intelli staff who were part of it tell me today, five years later, that it was still one of the greatest experiences they have had in coffee. As the photo suggests, the growers were kind of into it, too. This was quintessential ECW: illuminate coffee by helping growers see it from different perspectives. Catalyze big leaps forward in how growers understand coffee by taking them out of the contexts they know and thrusting them into new environments. Usually this means temporarily relocating them to the origin countries that host our ECW events. That is perhaps only mildly disorienting. There are big differences between how coffee is grown, processed and brought to market in Ethiopia and El Salvador, of course, but it is still coffee, after all. In this case, it meant growers moved for a day from one end of the supply chain to the other — maximum disorientation. These deliberate shocks are meant to help growers understand how what they do fits into the whole and to experience how we bring their coffees to market. And sometimes we move beyond coffee altogether, seeking insight from industries that bear some similarities to coffee, or from companies in industries that have nothing to do with coffee but share the values and commitment to quality that we share with our Direct Trade partners. In Chicago, that meant visiting with our neighbor and collaborator Goose Island Beer and tasting teas with our colleagues from Kilogram Tea. 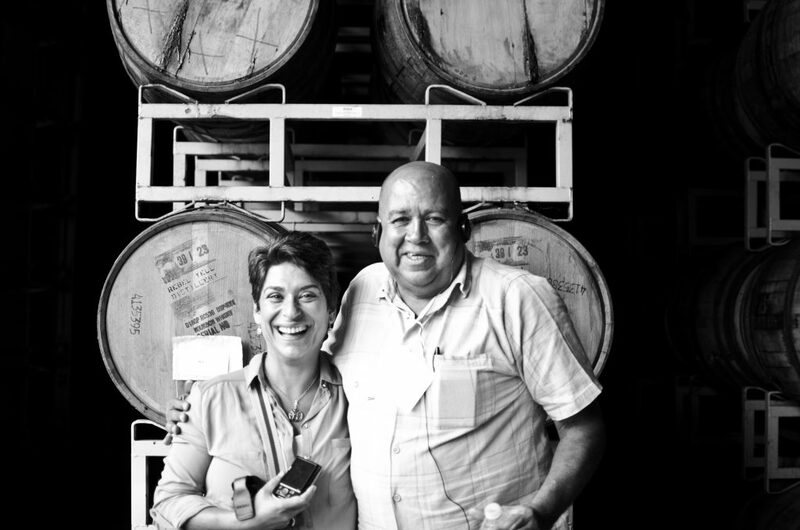 Sometimes, our partners emerge from experiences like these reaffirmed in the way they go about their business. On other occasions, they come to see their way of doing coffee as constrained by tradition, and pursue innovations inspired by ECW. That’s another important aspect of ECW: inspiration. We believe our Direct Trade partners are some of the most talented coffee growers in the world. And we aren’t the only ones: there are many Cup of Excellence winners in their ranks, as well as Good Food Award winners and growers who have fetched astronomical prices at auction. Bringing together growers of this caliber is a big part of the draw of ECW: participants come in large measure to interact with and learn from other participants. The inspire one another to do more and to continue to innovate in the name of quality, and we are all better off because of it.